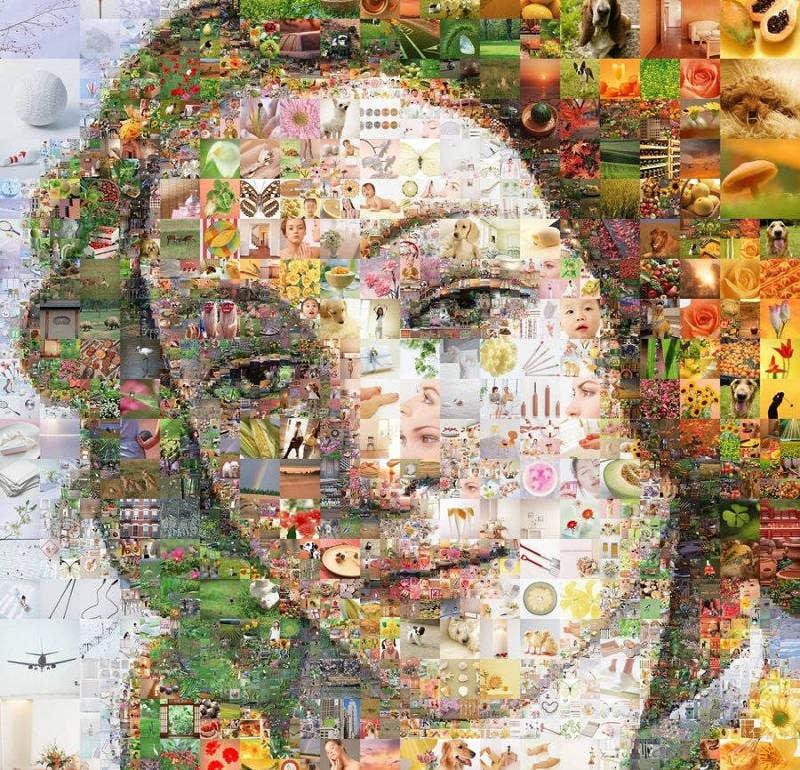 Below are some selective mosaic paintings in pristine condition. Here they are put together and thus we are posting them to the world. If you are dying to learn how to make use of them, they will be a great inspiration. In fact, you will have a lot to paint tonight. All of them are done with a fine tuning and now they are within your reach. After all, if you love them, it’s not tough to do them. 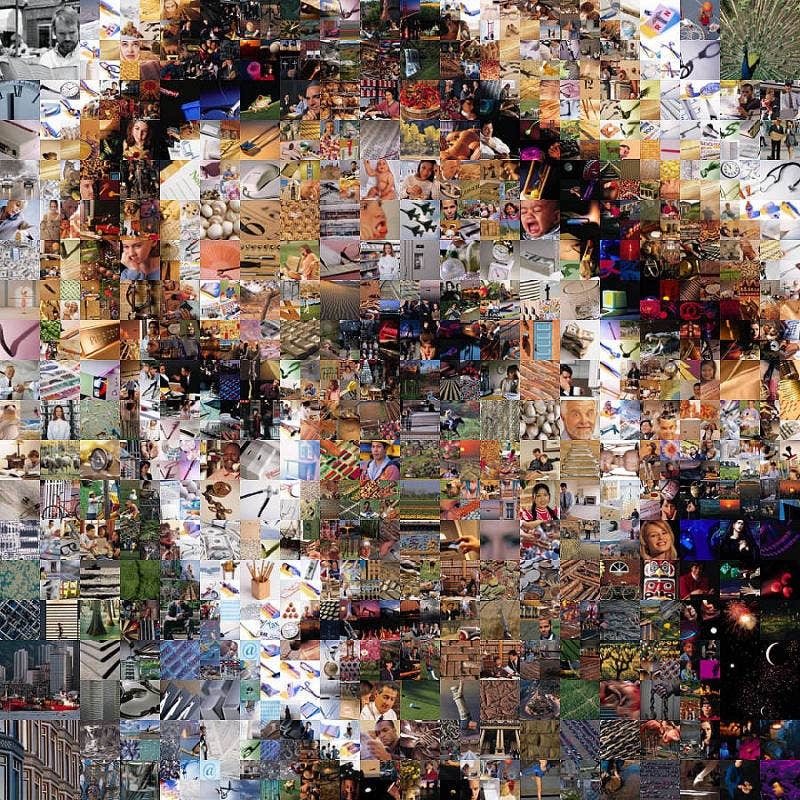 This Mosaic Art of Britney Spears has been done for the cover story of D2 magazine, one of the best-selling Norwegian supplemental of Sunday’s edition. 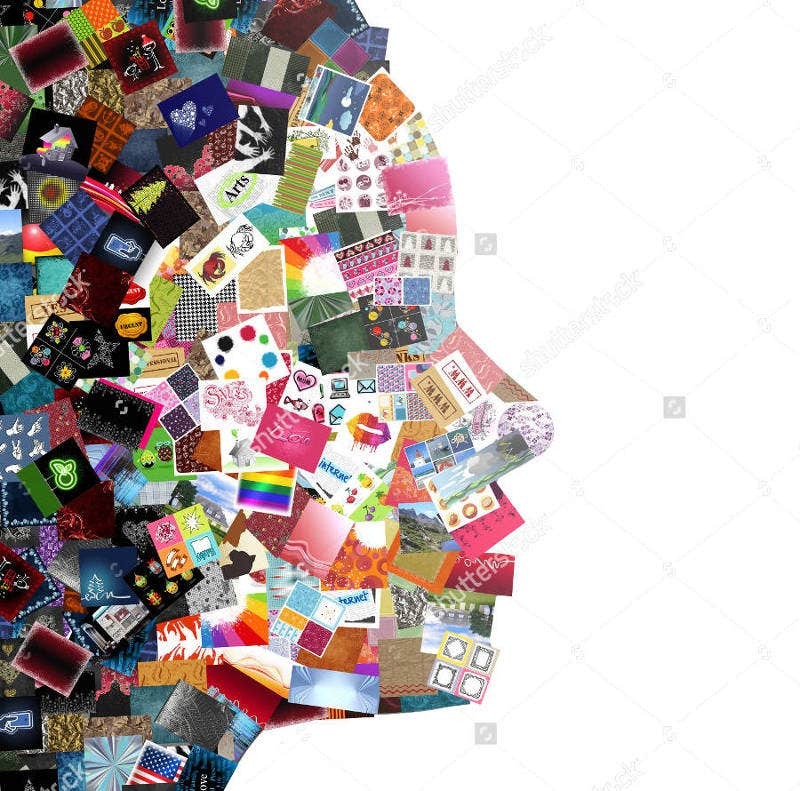 The financial newspaper may not have anything to do with the rock star, but for budding artists, it bestows a lot of inspiration. 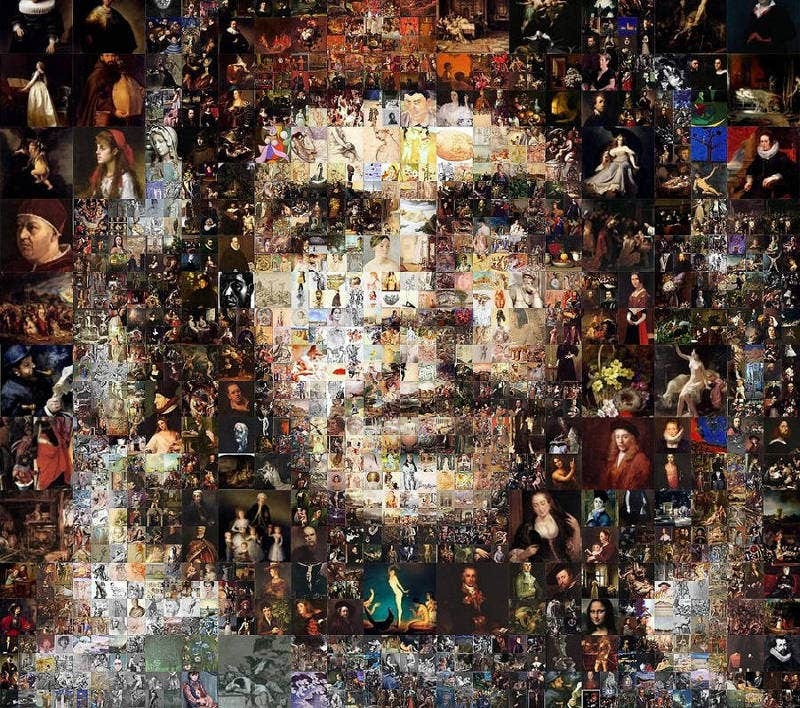 Here the famous Argentine Marxist Che Guevara – also known as El Che, has been drawn from a sociological angle using hundreds of photos. In fact, it’s almost impossible to mention all of them. 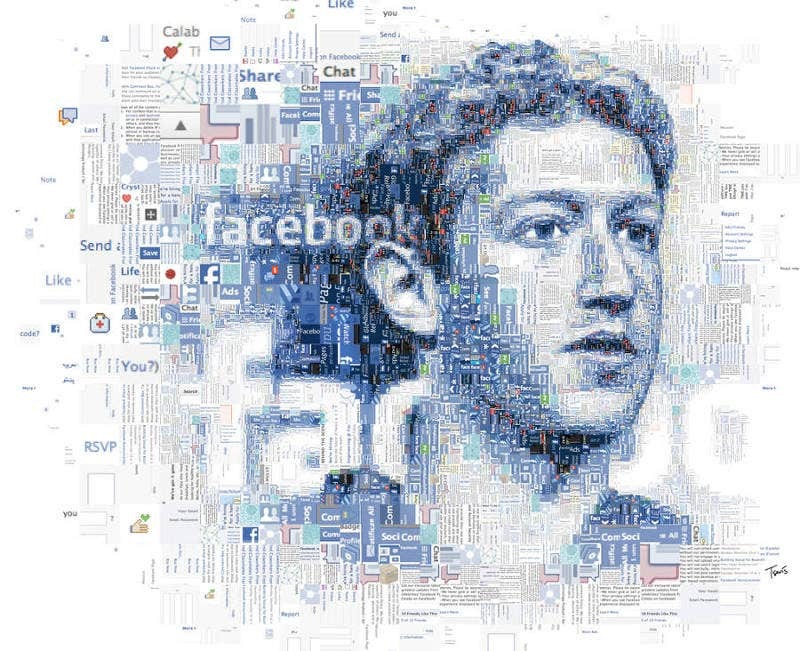 This Mosaic Art of Mark Zuckerberg has been made with custom developed scripts and techniques in Apple Quick Time Pro, Adobe CS, and Synthetik Studio Artist. 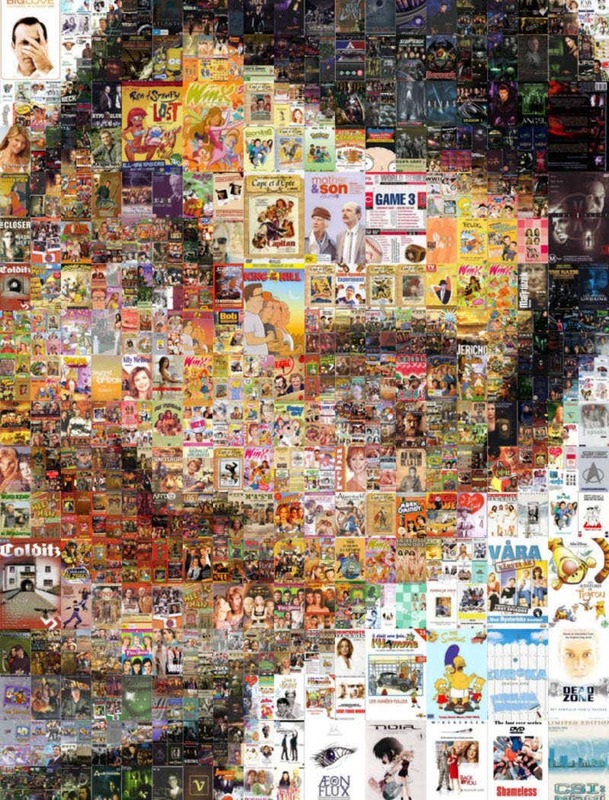 Here the artist tried to form the larger picture using tiny icons. You can use this for your social networking articles. 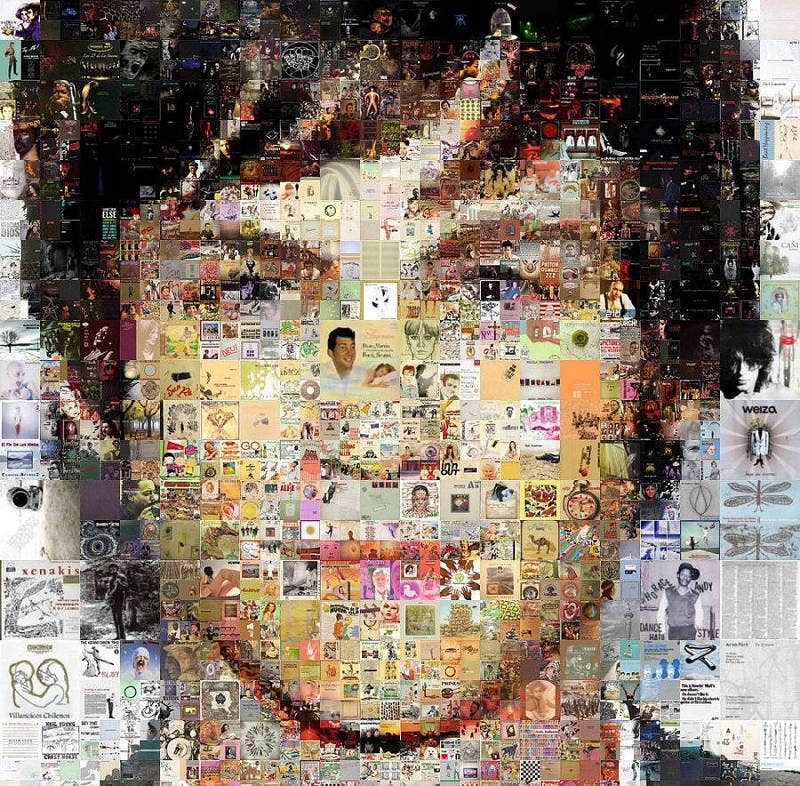 Here comes another gorgeous Mosaic Art. 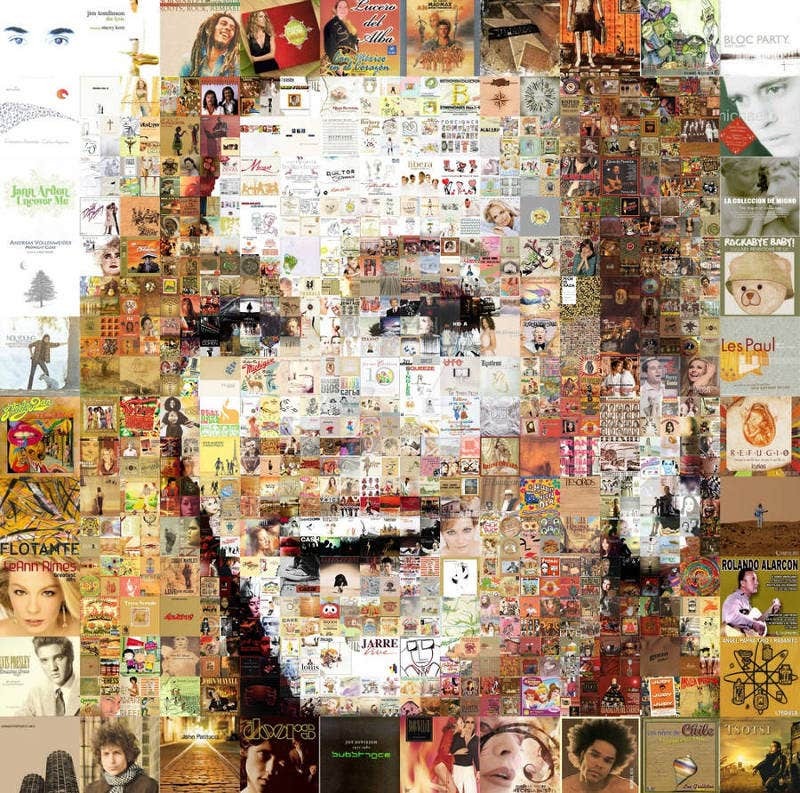 This Beautiful Mosaic Art is a wonderful Pixel artwork which screens the famous English Singer – songwriter Adele Laurie Blue Adkins. 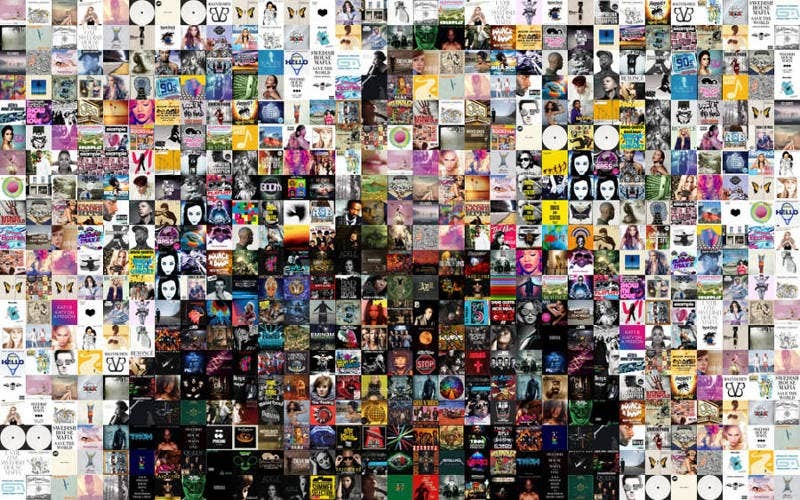 You can keep this as your Collage Artwork template. 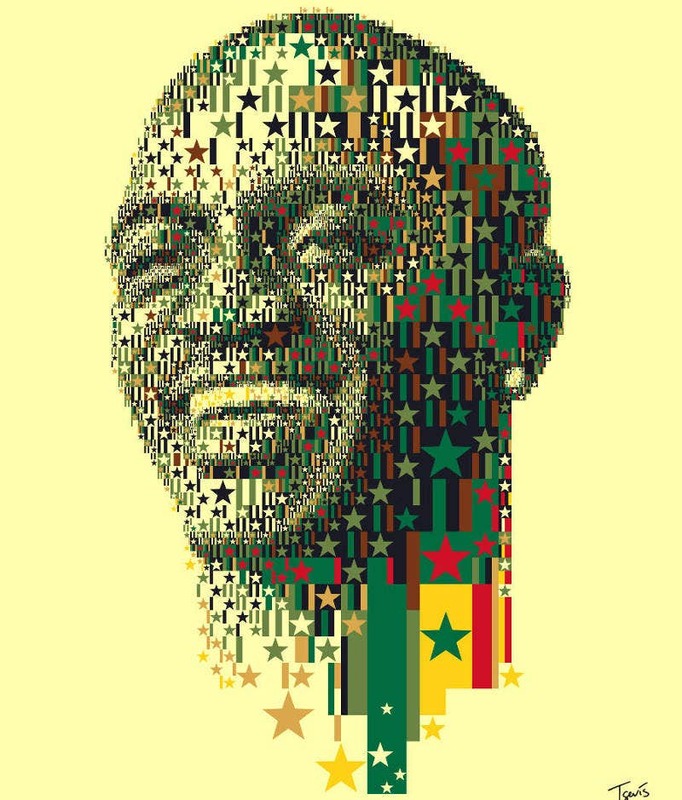 This Mosaic Art of Akon has been designed with African inspired patterns. The Senegalese – American R&B singer and producer is seen here along with the Senegalse Flag. As per the artist, this includes 8 spot colors. A Mosiac Art of Emma Watson. The Harry Potter fame girl has gained popularity globally with the series. 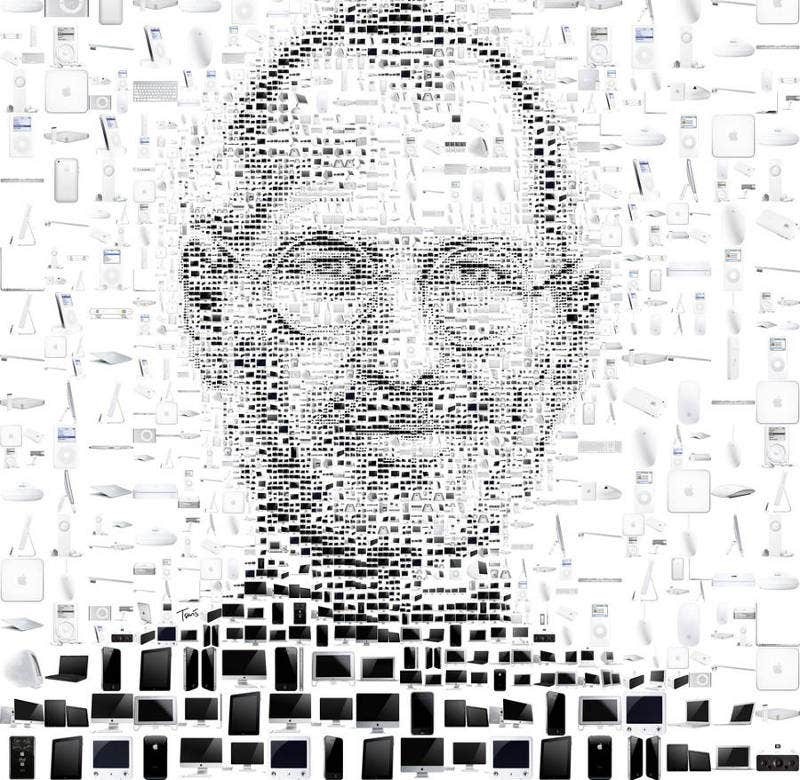 To draw a successful Mosaic Art, you need to wet them a bit. This helps to bring up the art in a more colorful manner. 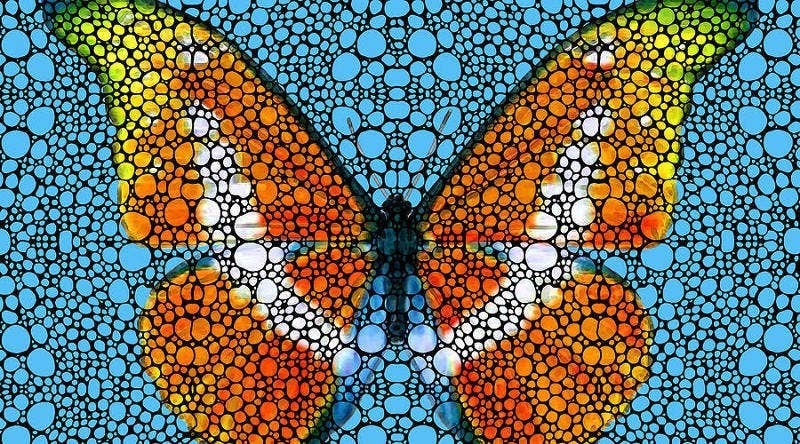 If you are talented enough, you can do the Mosaic Art with limited colors, shapes, and patterns. 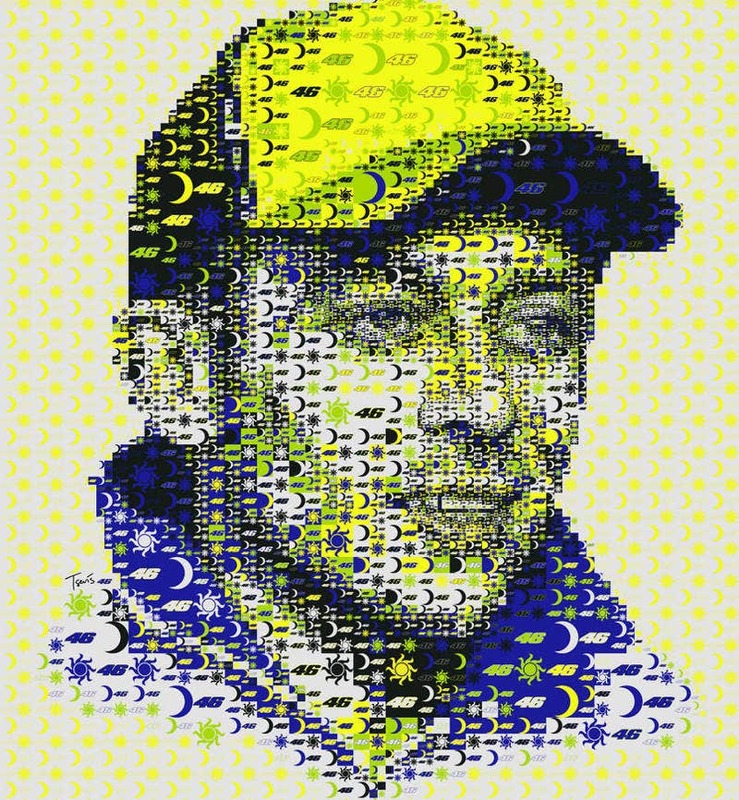 This Mosiac Art of Valentino Rossi is a tribute to the great MotoGP racer. The artist admitted that this has been done using just three logos and four colors. 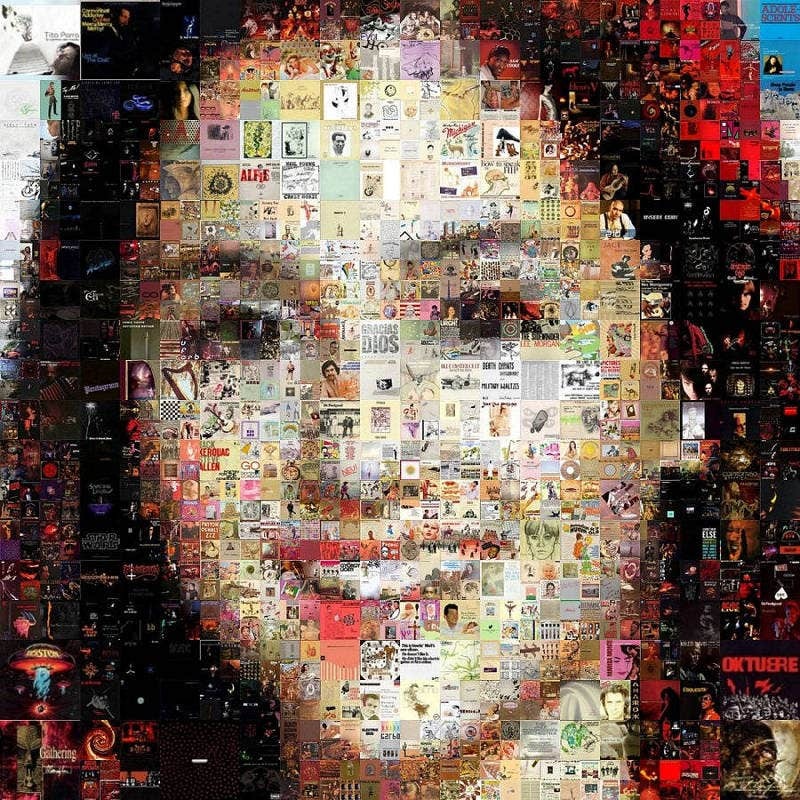 This Mosaic Art of Ariana Grande presents the grandeur of the popular American Singer and Actress. Seems like it’s a great season for Mosaic Art. 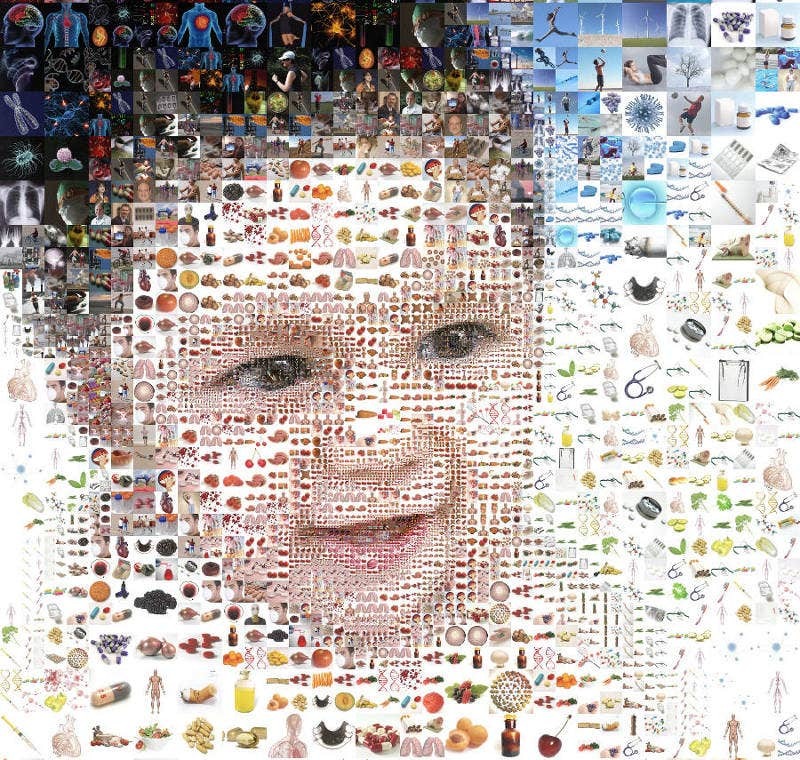 If you are uncertain about the big ones, you can start with a simple Mosaic art. 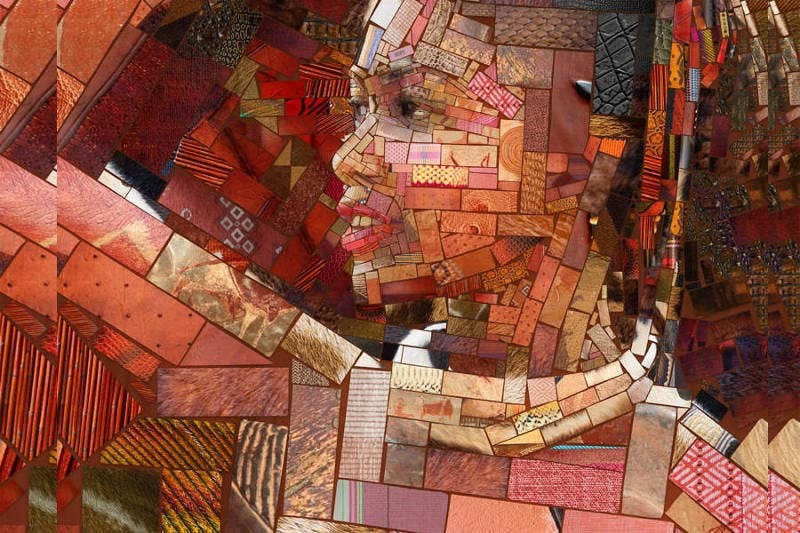 If you have the Swedish connection, you must have seen this Mosaic Art by Charis Tsevis. 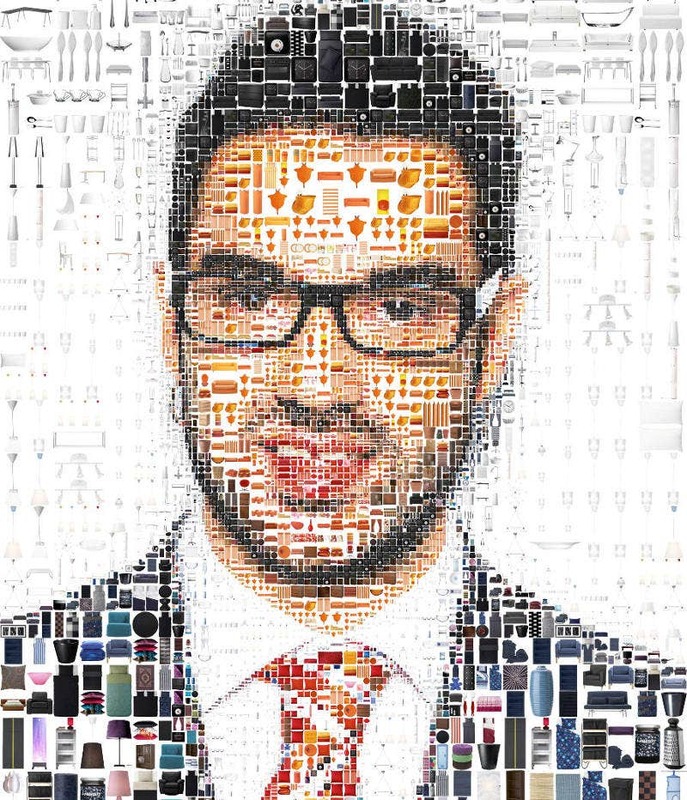 This is one of the 5 Mosaic portraits of ordinary people and it is for the Swedish Autumn and Summer Campaign of IKEA. 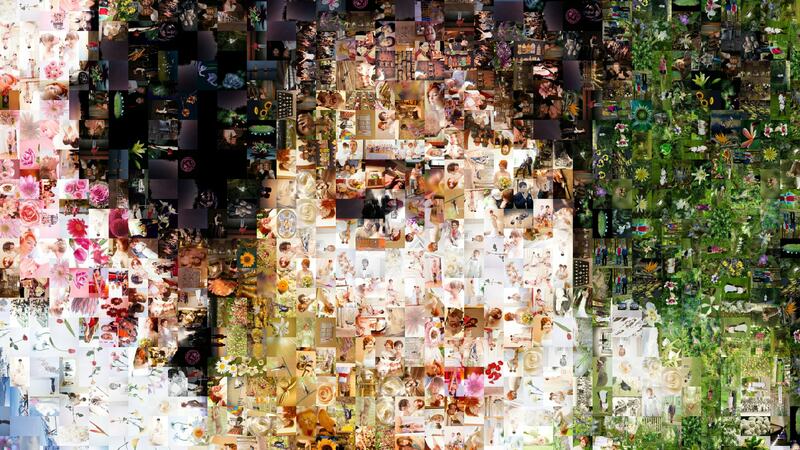 This Woman Profile made with images is an excellent model for Geometric artworks. The artist sketched it in the exact area to get the good look. It is a joy to look at it. 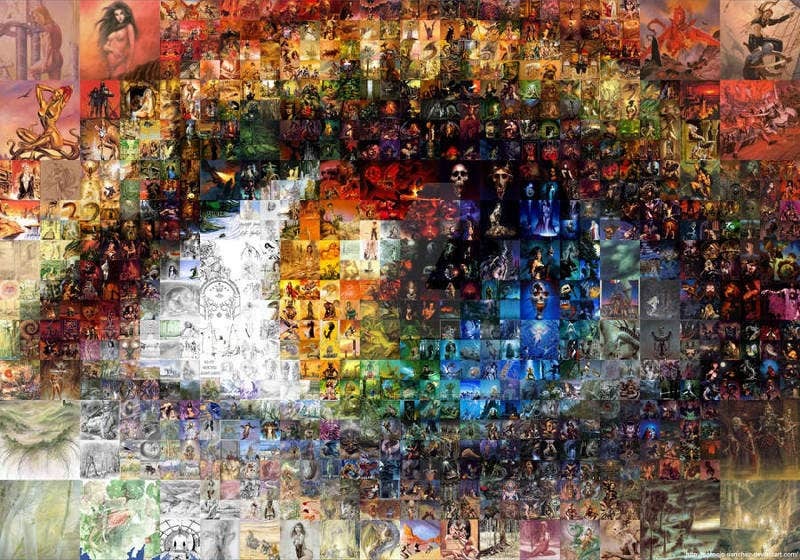 Mosaic art stems back to almost 4000 years. The Greeks took this pebble art to greater heights. Now they are seen on and around the sky scrappers and other famous buildings worldwide. We hope this article surely triggers some ideas in your head. They come with unique shape and color.